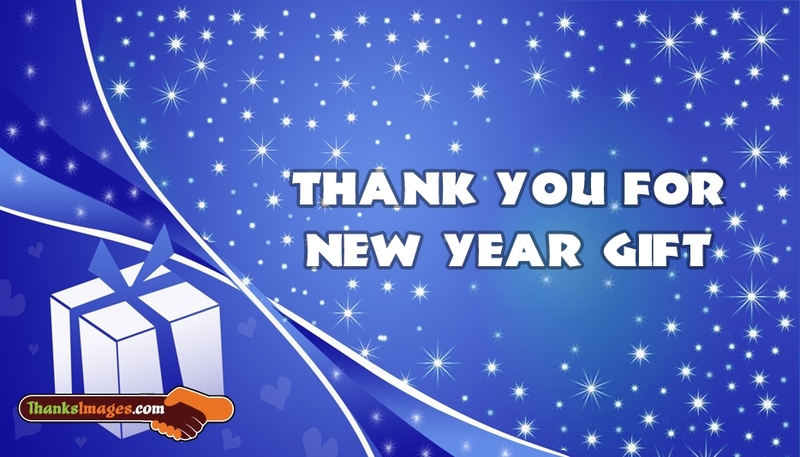 A cool thank you image to thank your friends/family for their new year gifts. New year is the time of happiness and celebration. Its the day of new opportunities, new happiness, new celebrations and new gifts. When you wish to thank your dear ones for their gifts you can send this "Thank You For New Year Gift" picture and thank them.